Time is the measure of a builder's success, and quality is key to withstanding the test of time. The builders' profession has some unique benefits, such as the ability to create the cities of the future today, and much more. Velve stands for long-lasting values which, in the long term, allow one to appreciate the advantages of a well-thought-out and well-designed environment. We are pleased to be able to take part in the conservation of the historic buildings of Riga and create new and exciting objects in urban and industrial areas. 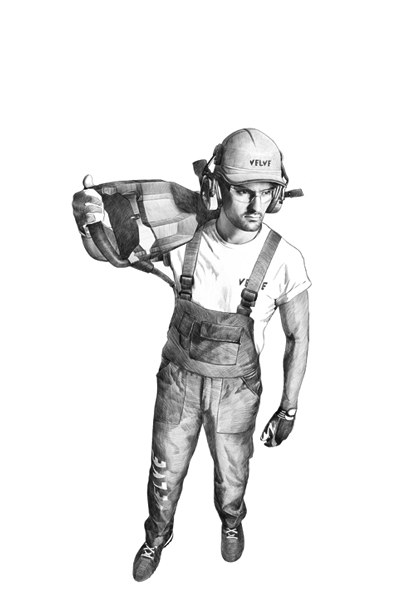 Velve ensures the clarity and transparency of the construction process to its customers. These are the advantages of having an experienced team. Professional and experienced engineers can balance the latest solutions and proven traditions of construction. By understanding the construction traditions and using the latest solutions, the customers of Velve have an effective partner in the entire construction process. Quality is a synergy of professional experience and responsible decision-making. Velve is prepared to implement the most complex customer projects. The aim of the Velve corporate social responsibility programme is to contribute to the improvement of the quality of life of society by supporting the development of long-lasting values in sports, culture, and education. 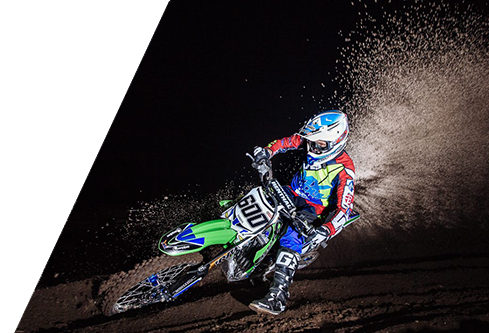 MX Moduls – supporting motorcycle racers' development through participation in domestic and international competitions. VEF Rīga – one of the most iconic basketball teams in Latvia, still continuing to surprise with its achievements.